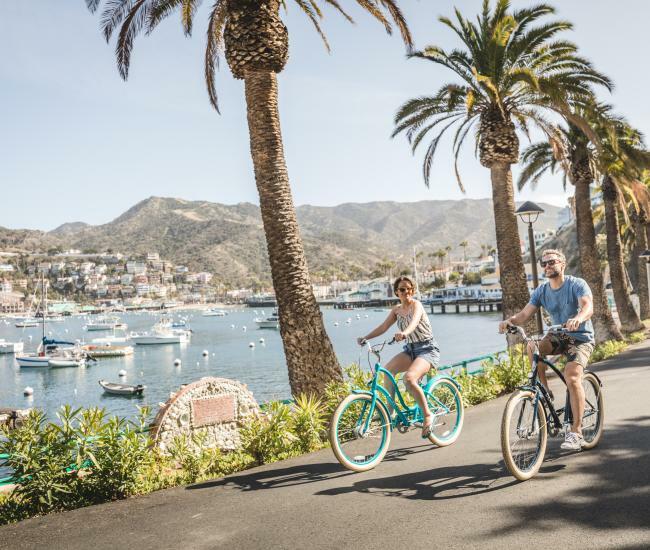 Grab your friends, get in your best team spirit and embark with us to the newly renovated Two Harbors, Catalina Island on our big red 3-decker boat for a mega dose of sunshine and adventure. We will start off with mocktails, brunch bites, live music and entertainment on the boat as we cruise through the Pacific Ocean and say hi to our dolphin friends. 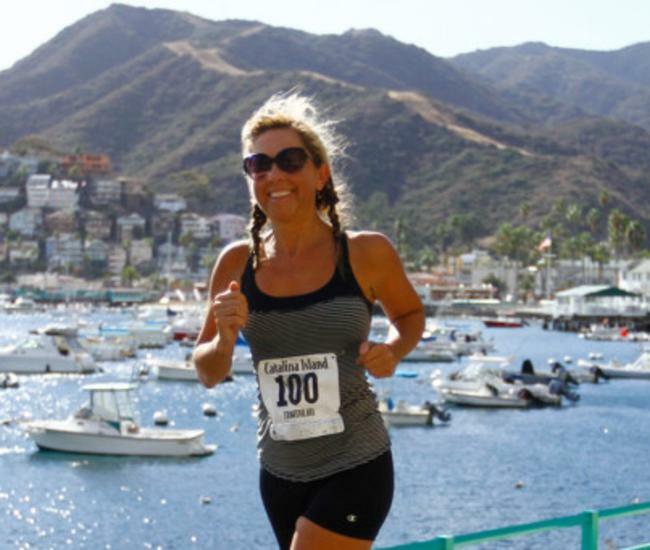 Once on the island, our run leader will pump you up, and blast you off on a quest through the beautiful island. 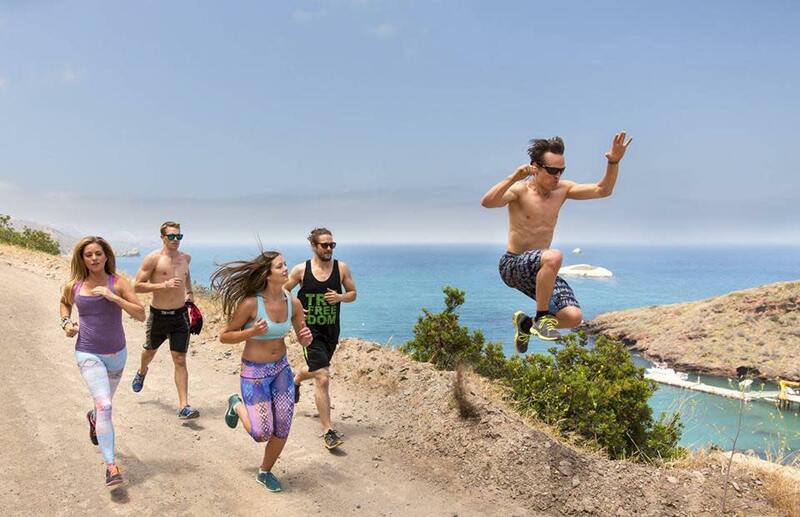 Run (or hike) with nature, down scenic trails, up mountains, through surprise obstacle courses along the glimmering ocean and finish with a splash. After the 5K, pop in for a Sound Off™ powered yoga flow with our live DJ, embark on a guided kayak excursion around the coast or relax on the white sand beach in one of the oceanfront cabanas as you enjoy our Harbor Sands beach BBQ. 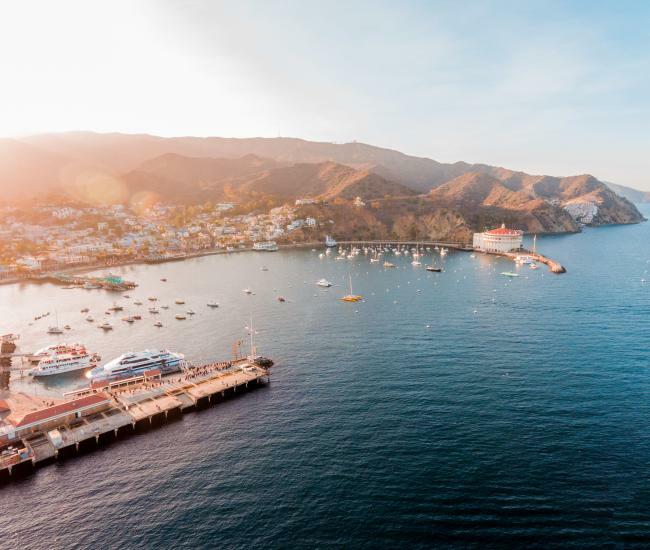 Just before sunset, jump back on the boat for the best dance party ever had in the middle of the ocean, or simply power down with a cool libation as we watch the sun dip into the ocean. 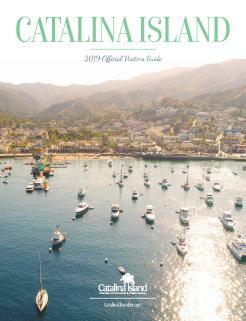 Welcome to a perfect day of adventure in sunny Southern California.